The Women’s Resource Center in Durango, Colorado, advocates for the personal empowerment and economic self-sufficiency of women and families in La Plata County. 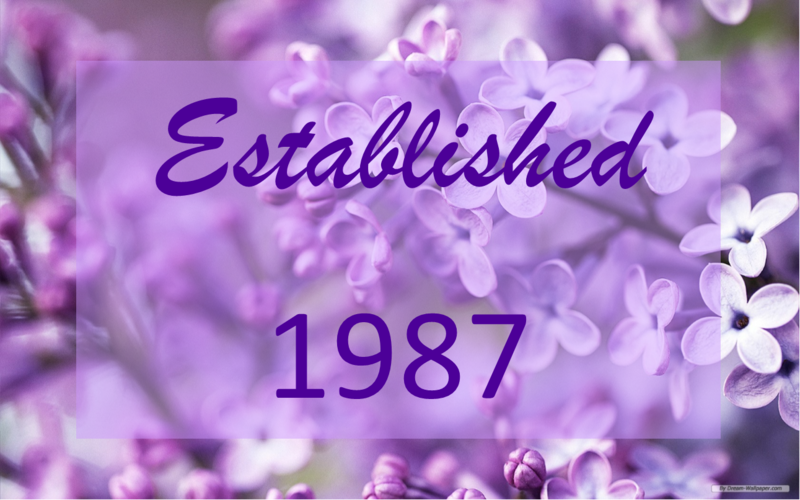 Since opening in 1987, the Center has grown from helping 200 women in our first year to expanding the scope of our services and programs to assist more than 1,700 individual women and their families each year. For women and families in crisis or transition, we provide a road map of resources to help them reach a place of emotional and financial stability. For small business owners, we provide the supports necessary for those businesses to be successful. For girls, we provide the tools and resources necessary to make thoughtful decisions about their futures. 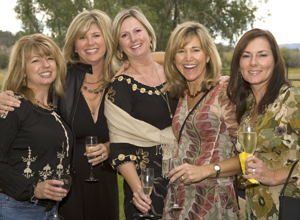 For women of all ages, the Center is a place to make connections and life-long friends. 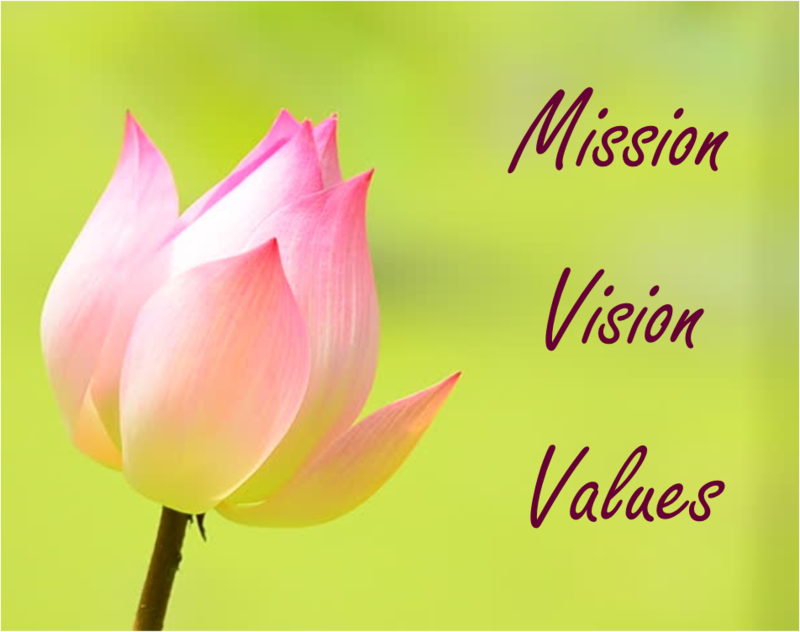 Mission Statement: The Women’s Resource Center advocates for the personal empowerment and economic self-sufficiency of women and families in La Plata County. The Women’s Resource Center is all about connecting women with other women for personal and professional support. Become a Member and receive our E-News Letters Here!